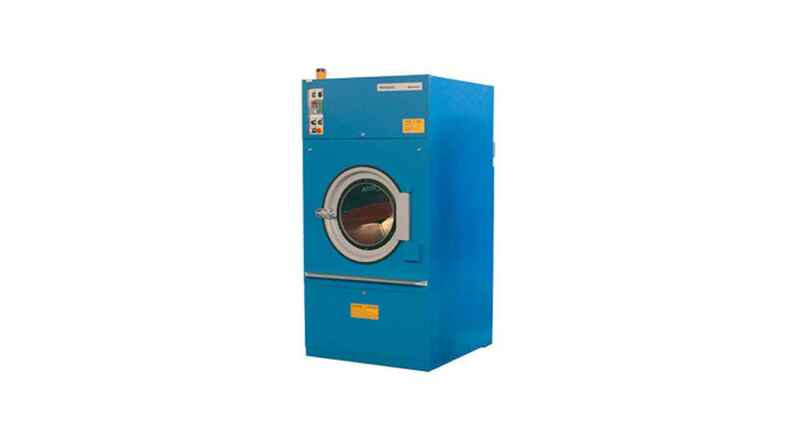 "Designed for the treatment of polyester fabric roll "
Thanks to the steam injection and to the application of an inverter for the regulation of the drum revolutions you can get a polar fleece effect on the fabric. 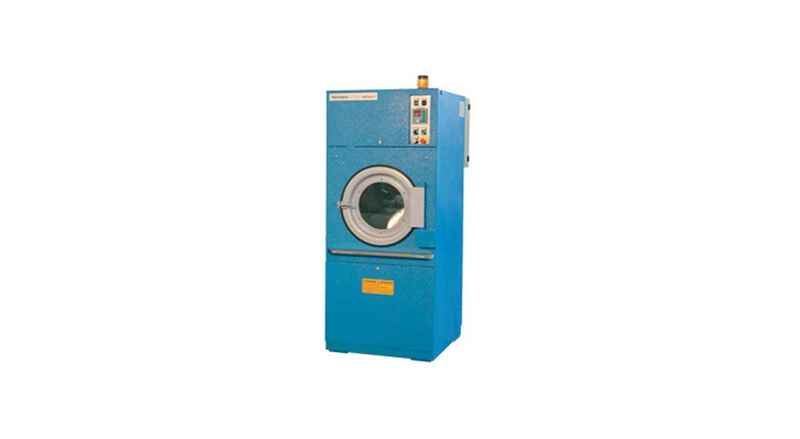 These special treatments can be applied also on terry fabric, knitted velour, hosiery and for the thermal shrinkage of micro fiber garments like stocking and socks. 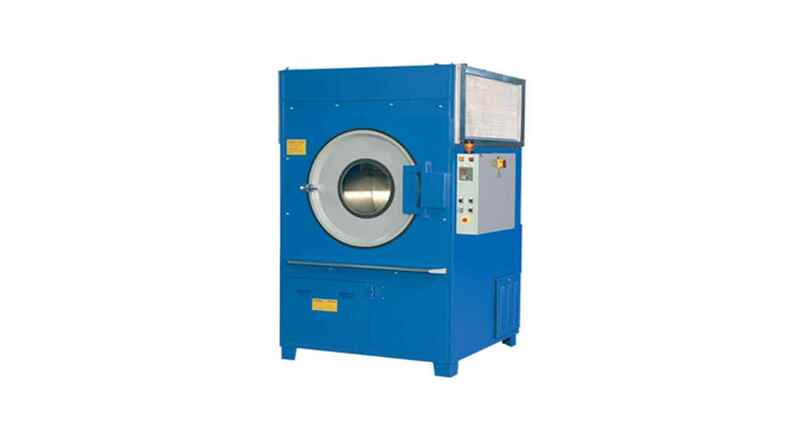 The tumblers can be equipped with a special drum separator made in stainless steel, which allows the treatment of two rolls of fabric at a time, avoiding their twisting. 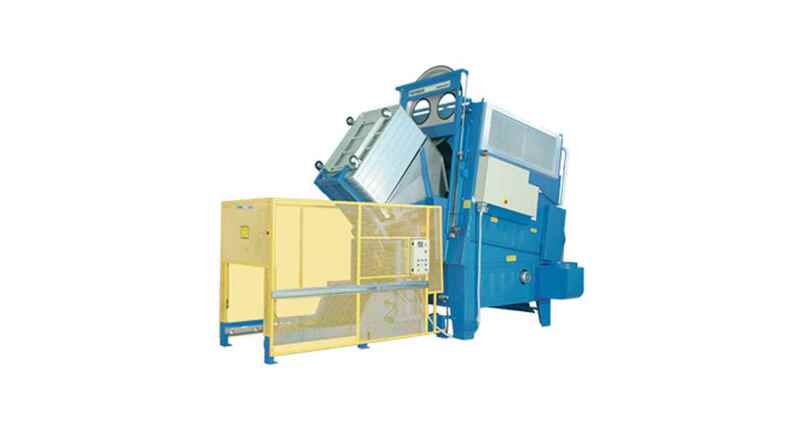 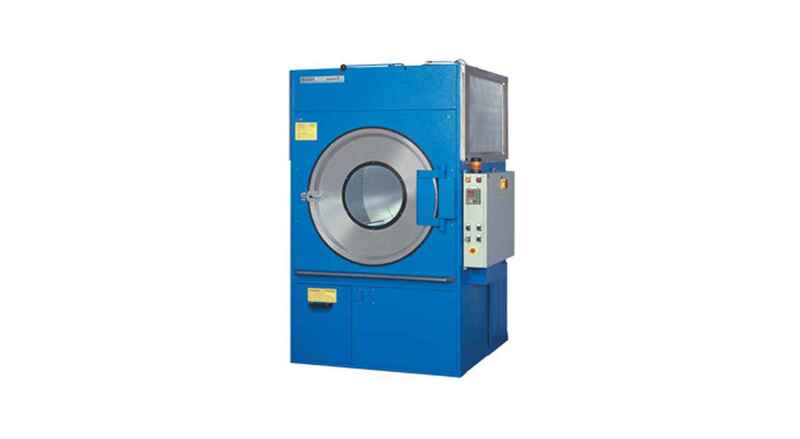 On request the machines can be made completely in stainless steel.
" 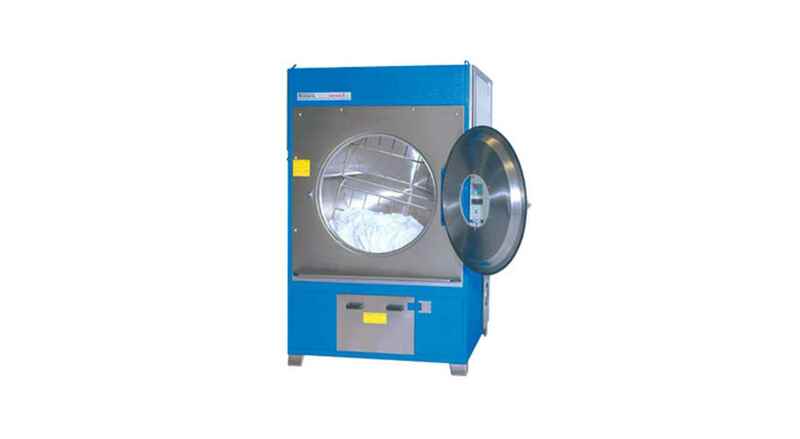 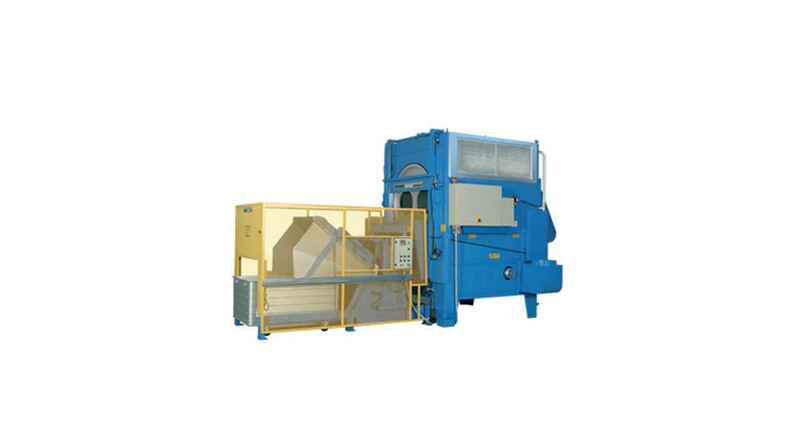 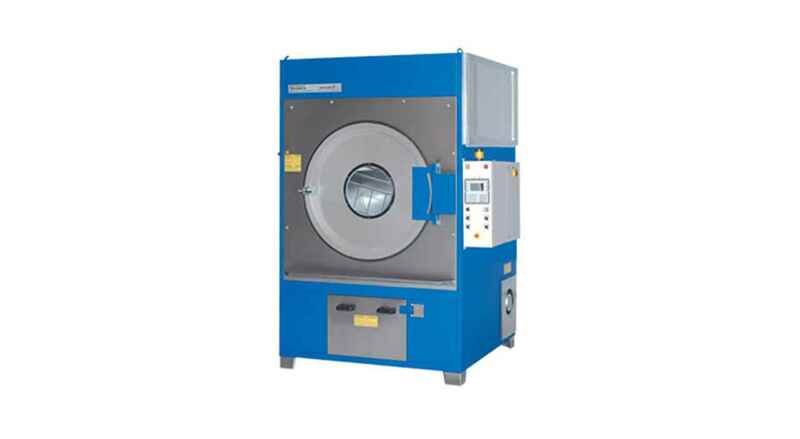 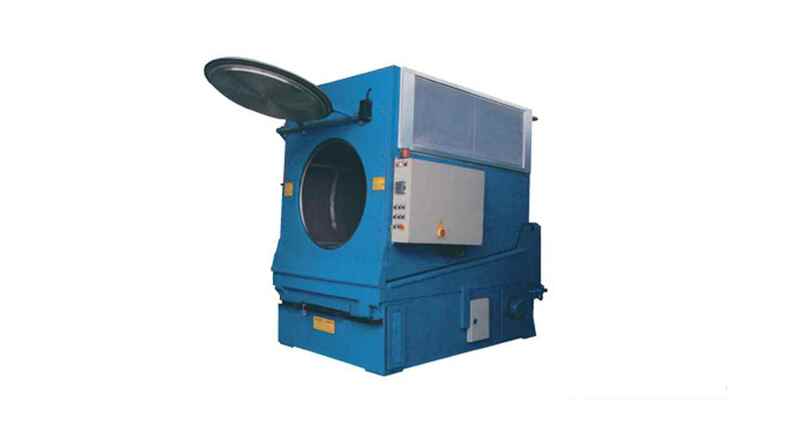 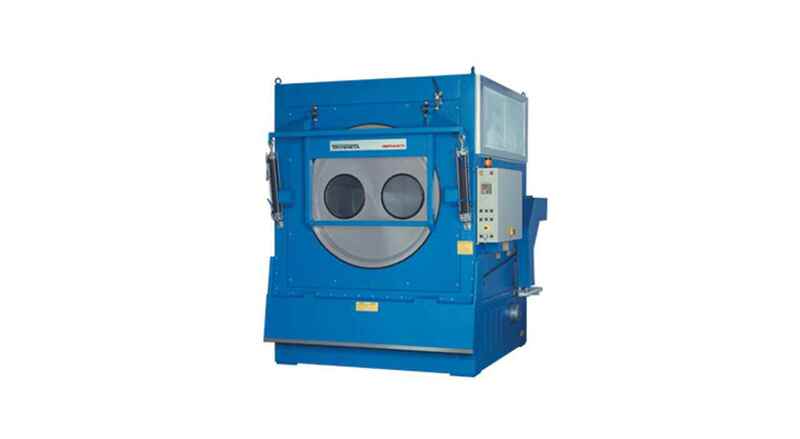 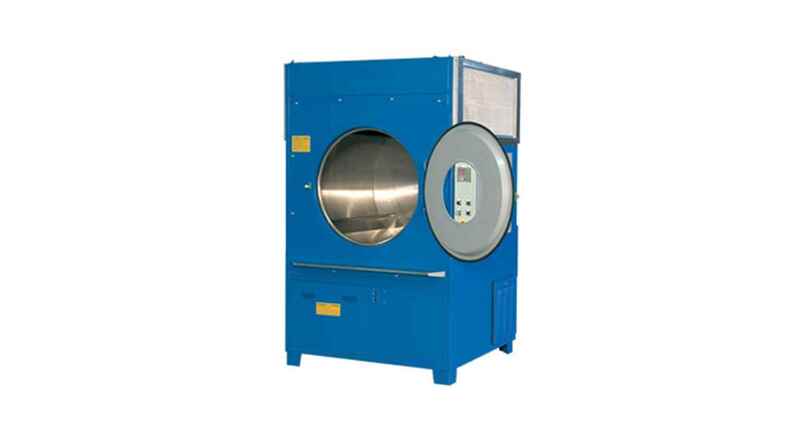 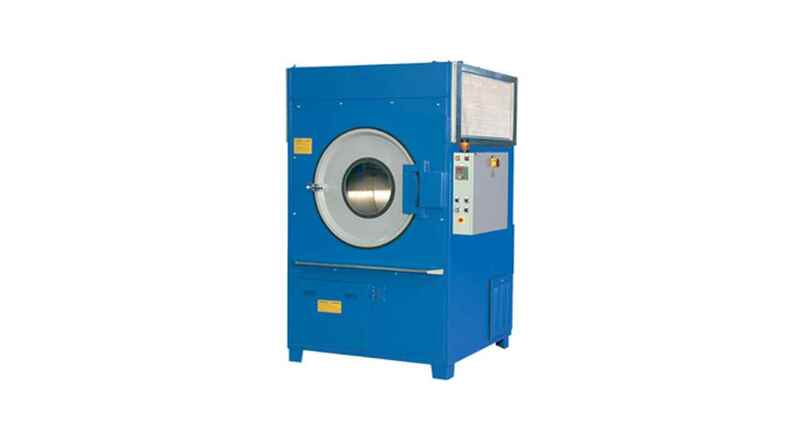 Machine Maintenance & Spare parts catalog required for ordering of parts Trivenete steam dryer model T/50 v"